So it's that time of the month again, Favorites time! This September I had a few different products and I found a wonderful skincare product that has made a huge difference to the way my skins feels & in it's general appearance. 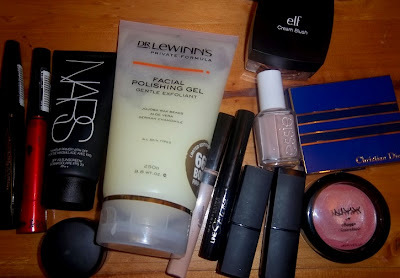 As well as some makeup items that I have enjoyed using this month.